The redesigned Evolution takes new colours and styling in stride with all the great features that makes the Evolution our best selling shoe. Evolution II is your perfect light and fast hiker for wet and rugged trails. The Evolution 161 GTX has a Gore-Tex XCR membrane in the uppers. 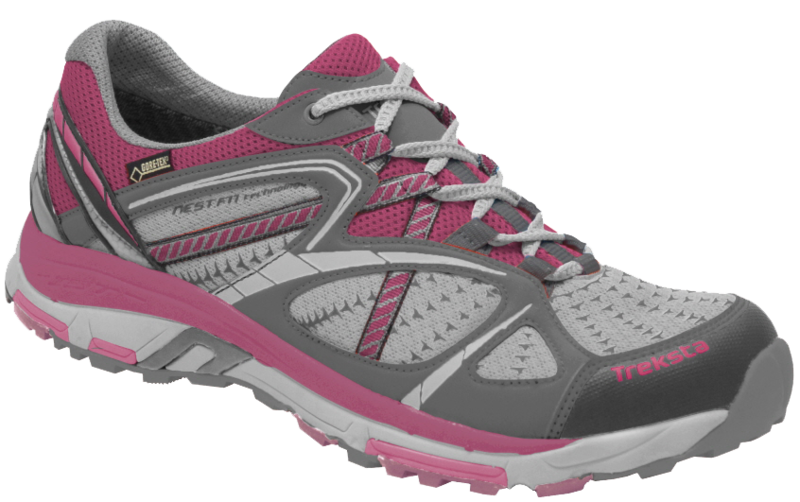 -Upper shoe features GORE-TEX® XCR (extended comfort range). -IceLock™/HyperGrip® sole provides traction in all conditions. -Anatomical sensor zones recognize and respond to terrain for a pure connection between shoe and trail.